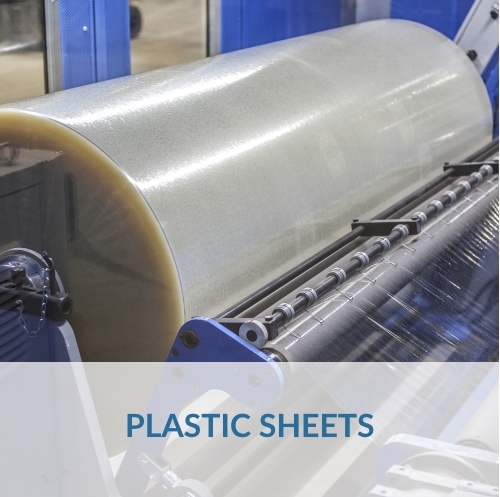 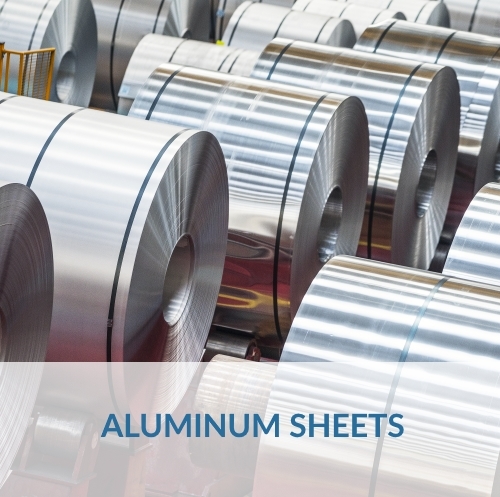 We work with the aluminum, plastic and paper industry, and deliver spare parts throughout the world to resellers, service & maintenance companies and end-users. At N.R.S. 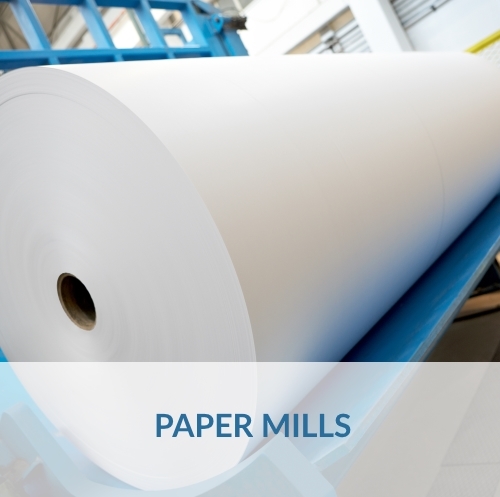 electronics, we manufacture standard and customized parts, repair and revamp existing parts. 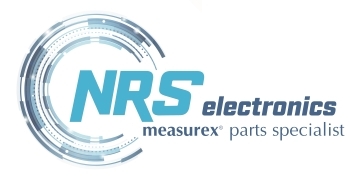 This extends to any mechanical or electronic component for your measurex system.